#2303 Tracing the history of the Jewish people to the present day, the authors look at prophecy after prophecy that clearly attest to the Lord’s miraculous promises. 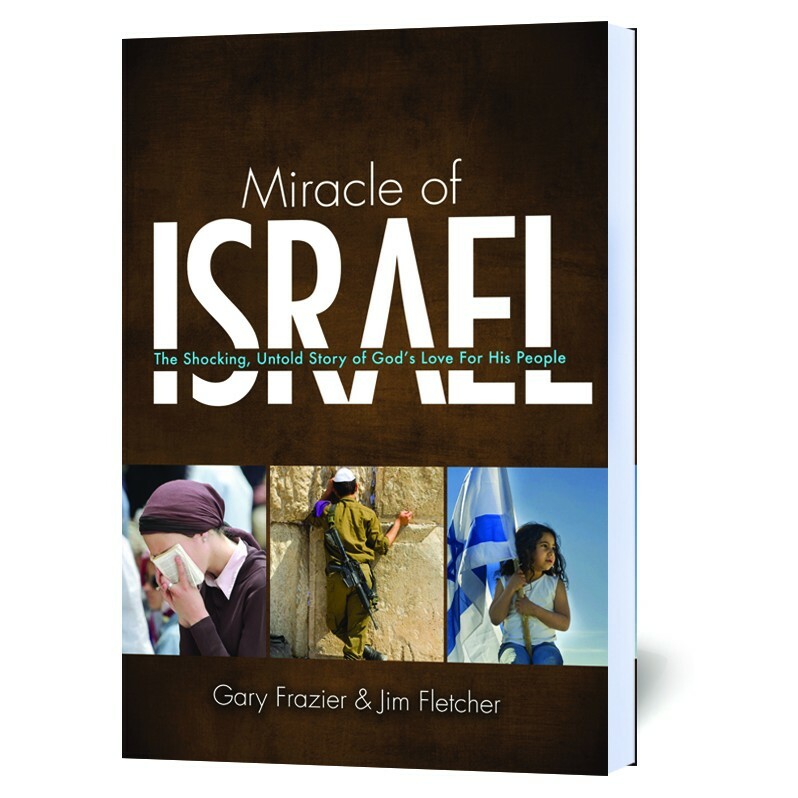 Tracing the history of the Jewish people to the present day, the authors look at prophecy after prophecy that clearly attest to the Lord’s miraculous promises. From historical records to personal, dramatic stories, Miracle of Israel shows us that in keeping epic promises to the nation of Israel, God’s provision for each of us is sure, perfect, and on time, every time. Have you ever experienced a miracle? How would you define a miracle? Would you recognize a miracle if in fact you witnessed it? On the surface, most people say no to the first question, stammer on the second, and hesitate to answer the last. Yet miracles do occur on a daily basis, and therefore we should be very careful before denying their existence. The first prime minister of Israel, David Ben-Gurion, is purported to have stated, "He who does not believe in miracles is not realistic." This is a remarkable statement from a man who lived his life as an atheist. I want to be clear, I believe in miracles. I believe in miracles not just because I have both seen and experienced miracles in my journey, but primarily because I know God and His Word.